2009. By Nancy M. Gray. 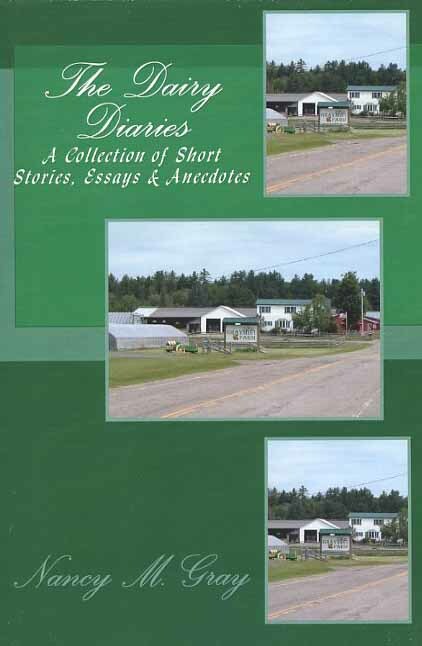 An engaging collection of short stories, essays and anecdotes from a northern New Hampshire dairy farmer. Author and her husband own and operate GrayMist Farm in Lancaster. Softcover. 138 pp.